website within the UK and Europe. Hello Canvas strive to provide high quality prints at a low price. and their inks are UV resistant therefore never fade in the sun. transport is reduced to a minimum. I chose to have one of our wedding photo's to be put on to canvas. 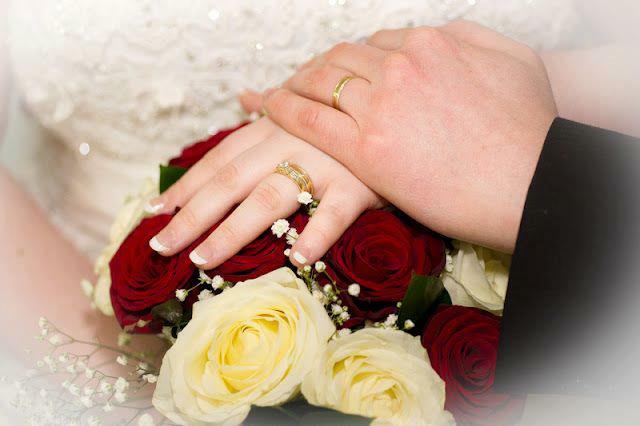 it shows off our rings and my wedding bouquet. you can see the sizes and price chart here. buy a high quality print at a reasonable price.